With over 40 years of experience in elastomer technology, Flowrox is the benchmark for heavy duty valves, pumps and systems. 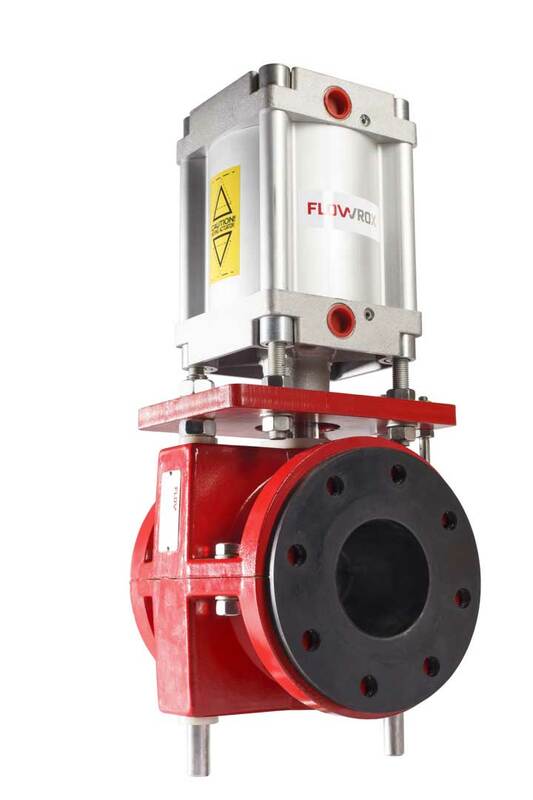 Flowrox is the benchmark in heavy duty valves, pumps and systems with over 30 years of experience in elastomer technology and more than 100,000 global deliveries. 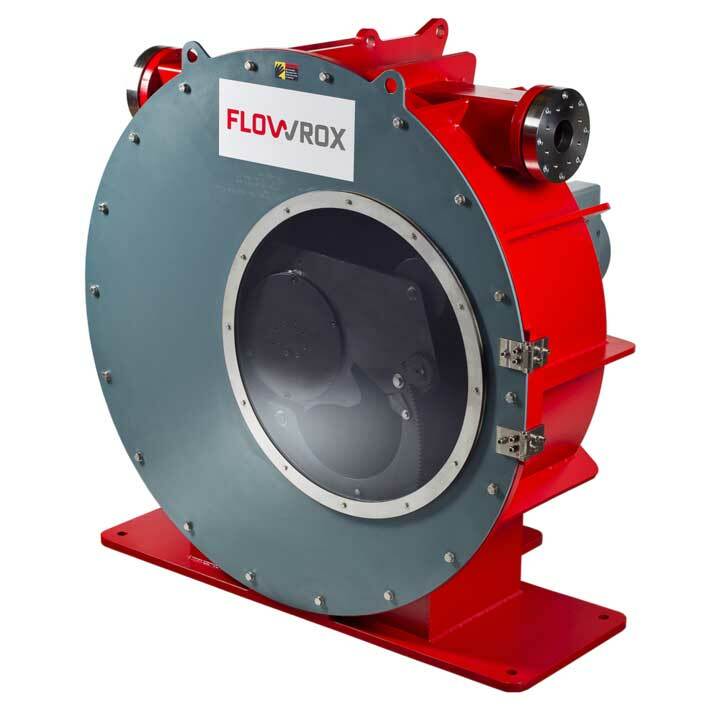 Flowrox slurry equipment is an environmentally friendly and cost effective solution for demanding industrial flow control applications. 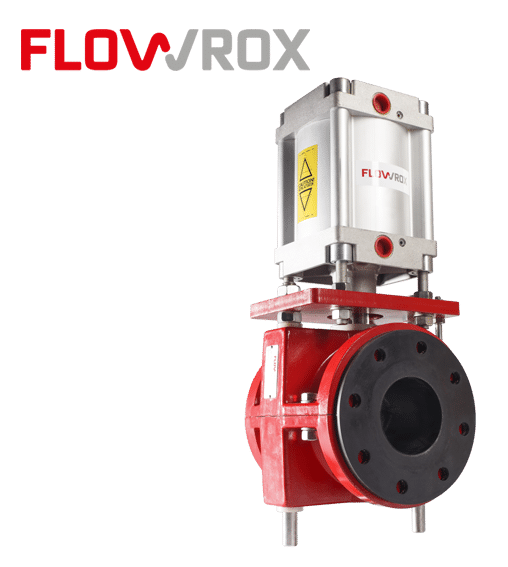 Flowrox valves are ideal for shut-off/control applications involving abrasive or corrosive slurries, powders or coarse substances in industrial process plants in various industries. 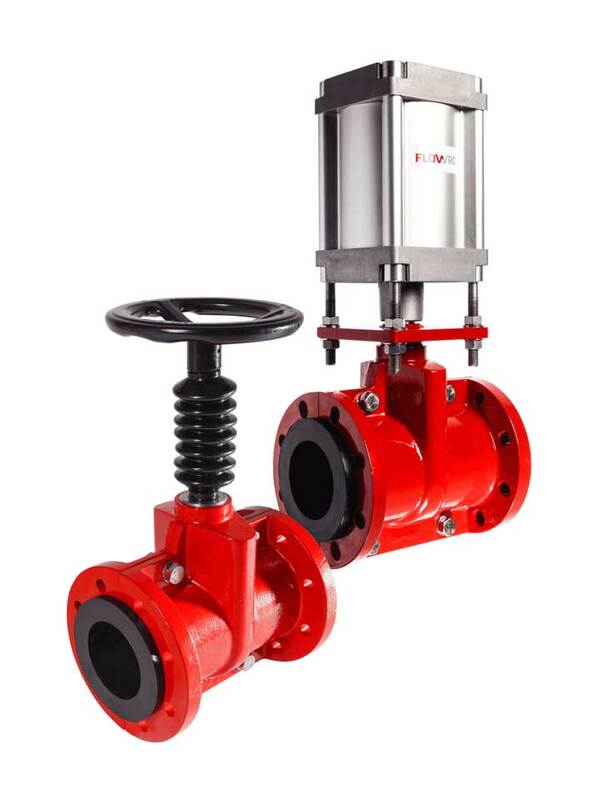 Our product range includes pinch valves, knife gate valves and rotary disc valves. Flowrox pumps are excellent solutions for processes involving industrial pumping, dosing and accurate metering of abrasive, corrosive and other demanding slurry duties. 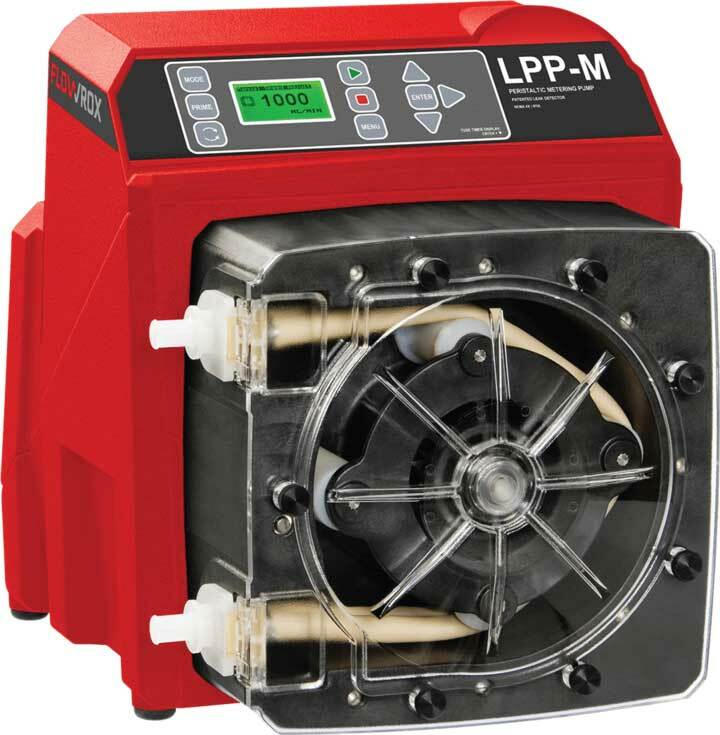 Our product range includes peristaltic hose pumps and progressive cavity pumps. 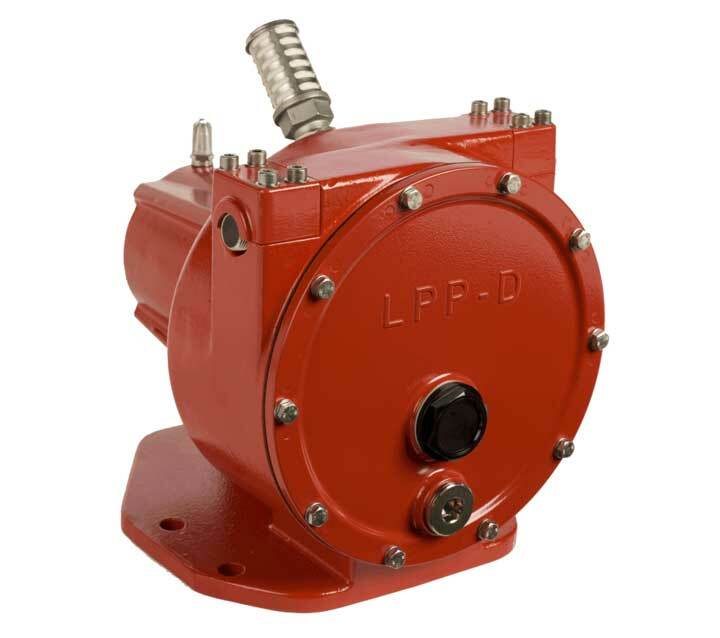 As Flowrox is a recognized pump and valve supplier, we offer also comprehensive after-sales services.